As Office Manager and patient Liason, Debbie Kingan is here to help you with any of your requests. Debbie can direct your medical questions to the right person or staff. She can also help you with any of your insurance / billing issues or headaches: even if they involve those from another practice or a hospital. Debbie is a career expert in medical insurance. 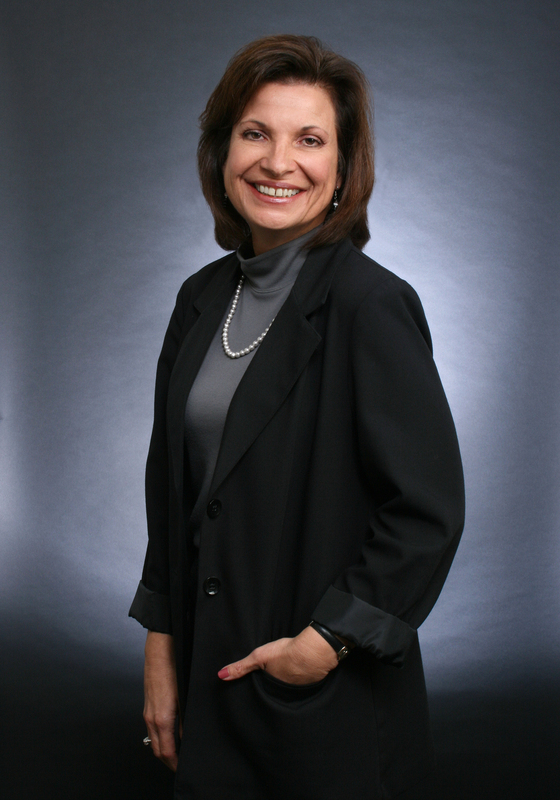 She has worked on the corporate insurance side handling physician claims while working for Prudential Insurance Company. 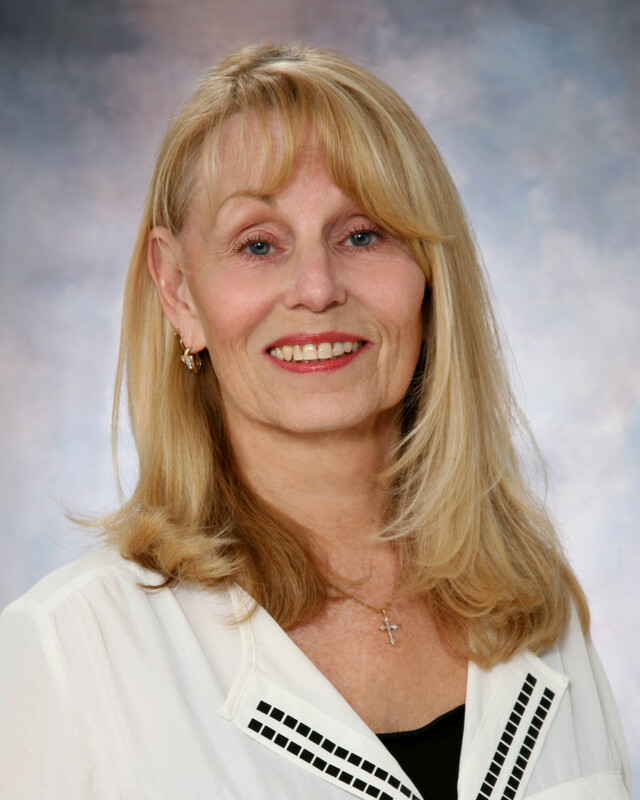 Prior to joining Dr. Lourie’ in 2009, she taught Medical Insurance, Billing and Coding at a local Institute to students eager to enter this challenging profession. With her broad experience, she will be able to smooth-out any hassles that you may encounter when dealing with insurance or medicare. She is an excellent resource when considering a change in insurance, re-enrollment questions, choosing the right policy, etc. Feel free to contact Debbie. I entered the medical arena twenty years ago in radiologic technology. I was a diagnostic technologist at Southern Ohio Medical Center, and the clinical instructor for the radiography program at Shawnee State University in Ohio for several years. A move to Charleston, South Carolina then led to a transition into the pediatric radiology department. While in Charleston, I met Dr. Lourie’ who was completing his fellowship in cardiology. We moved to Bradenton and settled into the community in 1995. Much of my time in the years since has been devoted to raising our two children. You may have seen me in the office assisting with various aspects of the practice. I will be personally available to our members to assist in any capacity that you may need. Think of me as your personal “Practice Concierge” making your experience with the practice enjoyable and hassle-free. 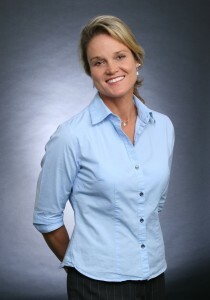 Darla has 25 years of experience in various aspects of nursing ranging from total care of quadriplegics to the actual rehabilitation of stroke victims. In her free time, she enjoys running and other active sports. 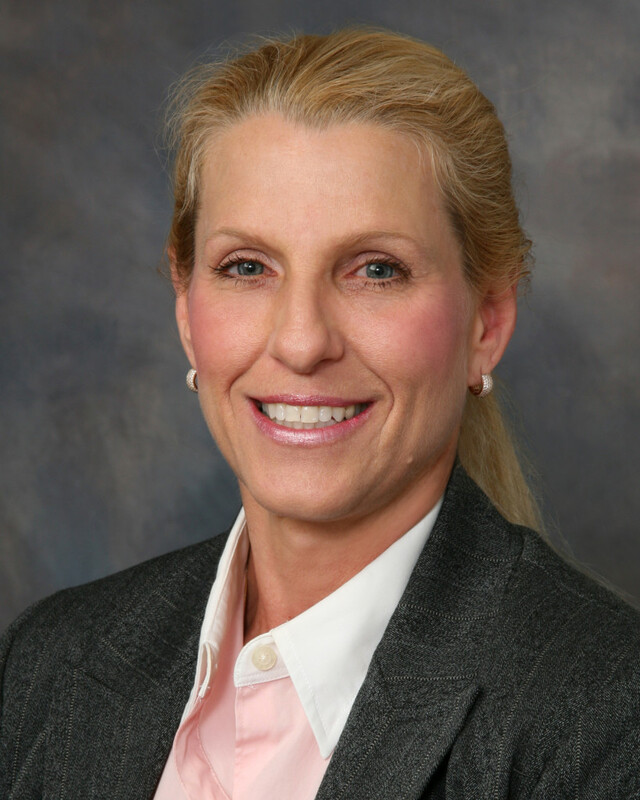 Her focus over the last 14 years has been in cardiology and working directly with Dr. Lourie’. The finale to this progression is prevention. As your health coach, she will combine her passion for prevention and an active lifestyle. At the Heart Attack Prevention Center we will incorporate exercise, medication and lifestyle into your comprehensive plan of prevention.